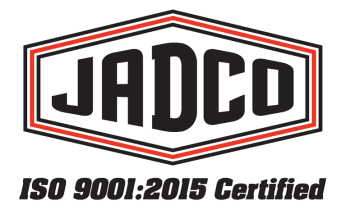 JADCO Manufacturing is the global standard in wear resistant and chromium carbide overlay products. Ready to learn more? Use the form to the right to download your copy of our .PDF brochure!